Thank you my dearest fans! 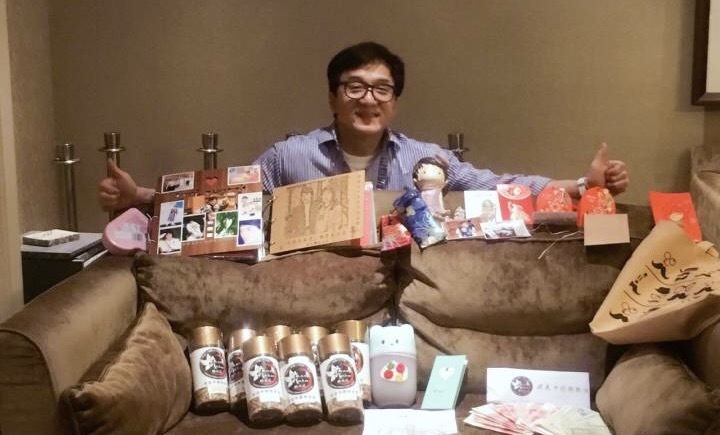 I received all your gifts and donations! I was very impressed with the two large photo albums. While looking through it with my friend in the evening, my friend kept saying, “it’s so meaningful, it’s so meaningful”…. there were many photos in the album that even I haven’t seen before! How did you find those photos? Seeing how I’ve changed over the years, it made me think about a lot of things. Thank you for your continuous support and thank you for being with me for over the years!